Linnea Siggelkow knows a thing or two about heartbreak. It was the feeling of it that became the impetus for forming her band Ellis, a name composed simply using her initials. Living in Toronto at the time of the band's conception, Siggelkow needed a refresh and relocated to Hamilton, a smaller scale metropolis just an hour's drive away. The city served as a blank slate for Siggelkow, providing the space and inspiration for her songs, which wrap tales of love gone wrong in warm, lamenting dream pop tones. Although she called on various friends to help record The Fuzz, Siggelkow and producer Aaron Hutchinson have magically turned some affordably modest production into six pieces of blissful ear candy. With its iridescent synths and pedal-heavy guitars, "The Drain" achieves picture-perfect shoegaze; "What A Mess!" slowly descends into a sublime blur of misery; and the title track painfully builds to a climax of blown-out fuzz, screeching riffs and crashing drums that is devastating when it hits. 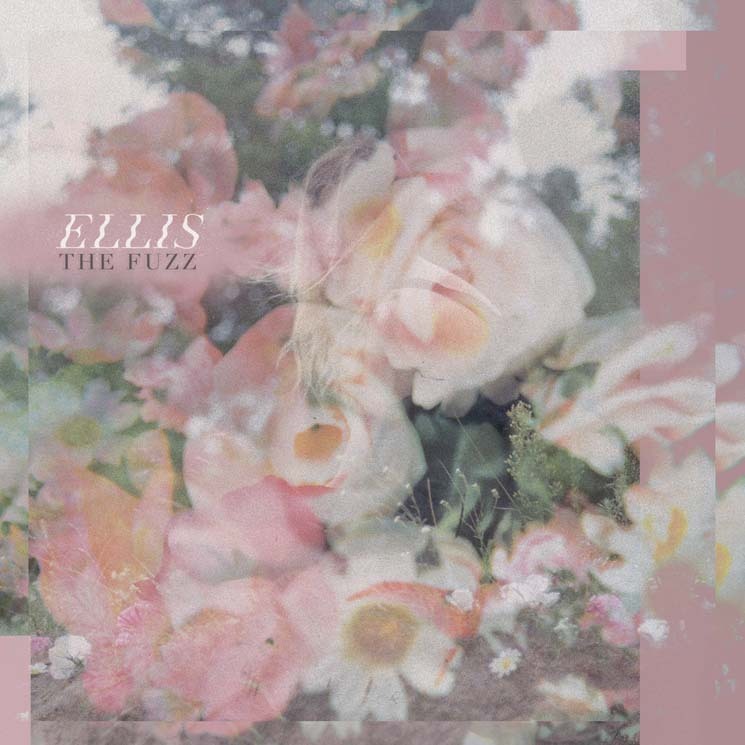 The Fuzz is not a concept record, but the way in which Siggelkow sings of being trapped in a murky state of despair, it might as well be classified one. With lines like "gave you everything I've got and then I lost my mind" and "took the scissors to my hair again / another form of self-destruction," she dwells on emotions that are strangely familiar. This is part of what makes Ellis so alluring: her songs feel like painful moments we've all experienced before. Ellis Shares New Single "Something Blue"